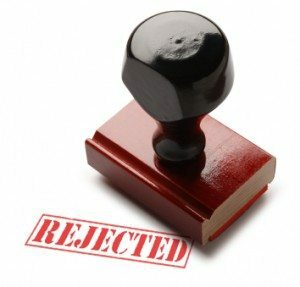 Tip: What If Your Proposal Is Rejected? It’s unquestionably a huge disappointment to work hard on your grant proposal, only to have it not be chosen. At this point you can either become discouraged and give up, or you can use the rejection as a learning experience. • Re-examine the funder’s priorities and honestly assess whether your proposal was really a match. • Take another look at your proposal to see whether it follows the grant agency’s guidelines and is as well written as it can be. • Contact the grant agency to see whether you might be able to speak to a grant officer to ask for feedback. If they do not have time, though, please be understanding of that. If you need to tweak your proposal, do so. If you think it is fine, you can leave it as is, and perhaps solicit a second opinion from someone who is a good judge of writing. Most importantly, resubmit your proposal to the funder and to other funders. You may succeed in a different funding cycle. Don’t give up! Seeing through the Grant Reviewers’ EyesShould You Hire A Grant Writer?